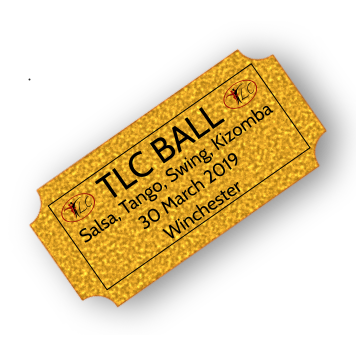 All courses and classes for Salsa at TLC are now run by Salsa Southampton. Please visit their website for more information or to book a course. Click on their logo below and you will be taken to their website. Alternatively, if you want to try before you buy, then you can join one of our taster classes for beginners at any of our Salsa party nights on monthly Fridays and quarterly Saturdays (see our Events page). There is no need to book, or have partners, you can just turn up and register/pay on the night and have a 1 hour class to see whether you like it or not. But we are sure you will!